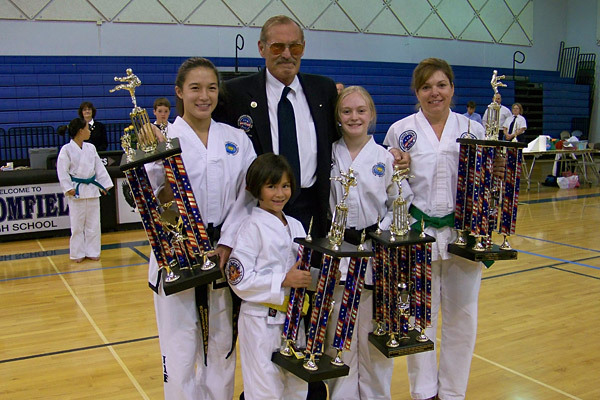 With a career spanning more than 50 years SGM Sereff has taught over 10,000 students up to the rank of 1st degree black belt (a process which typically takes about 3 years for the average adult student). 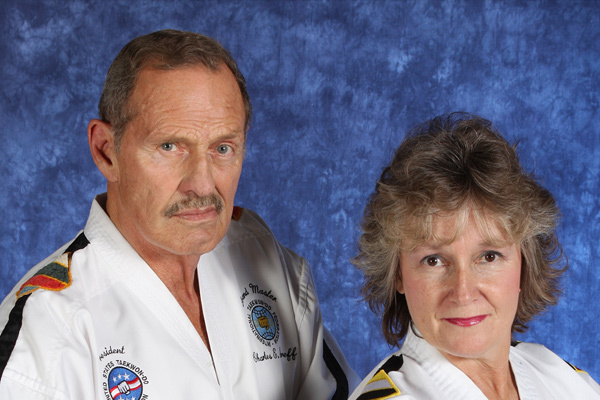 SGM Sereff has students ranging from beginner level white belts all the way to Grandmaster level, with some students who have been training with SGM for over 40 years! 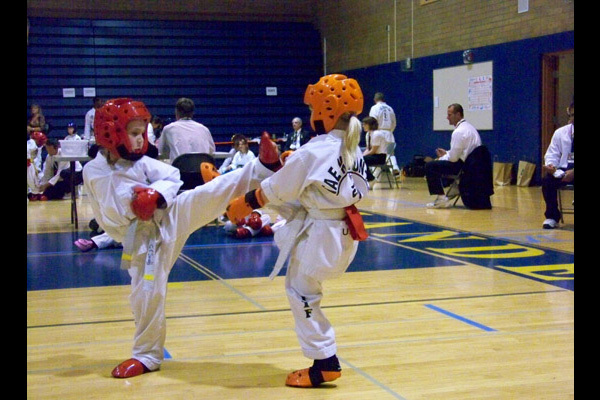 From young children to senior adults, Sereff TKD has experience with the needs of all ages. 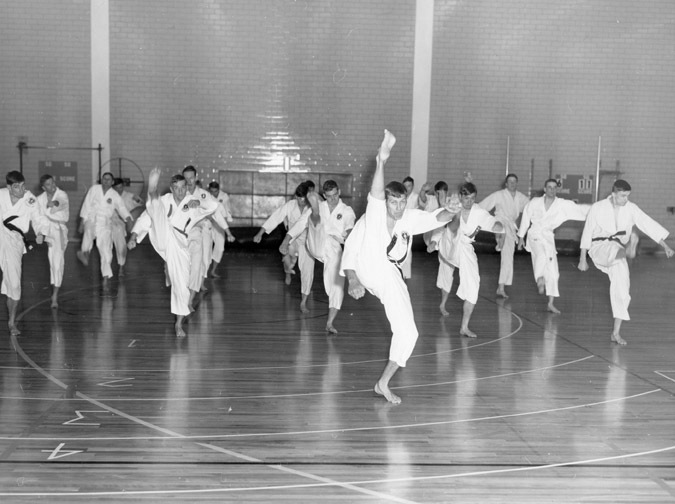 There is no "right age" to learn; Taekwon-Do can be learnt by anyone! 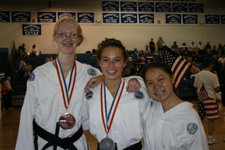 Students with special physical needs can also be accommodated, as Sereff TKD has had many opportunities to work with a variety of individuals in the past, and this cumulative experience is hard to find anywhere else. 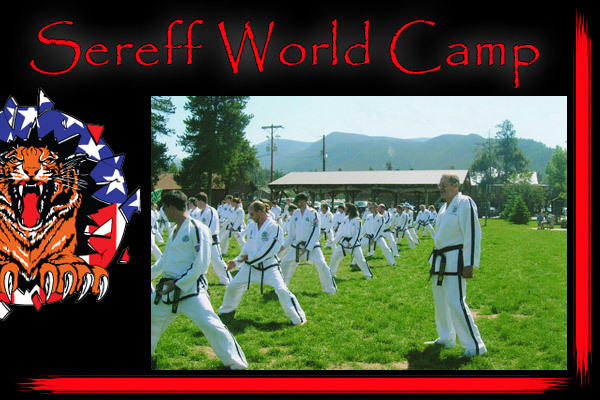 All NEW Sereff Taekwon-Do Website! Welcome to the new site! 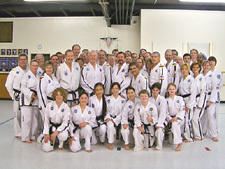 Check back frequently for updated events, posts about Sereff TKD, and other great stuff! 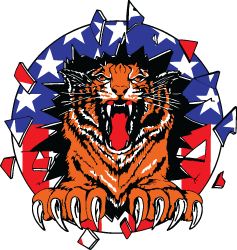 Have fun, and let us know what you think! 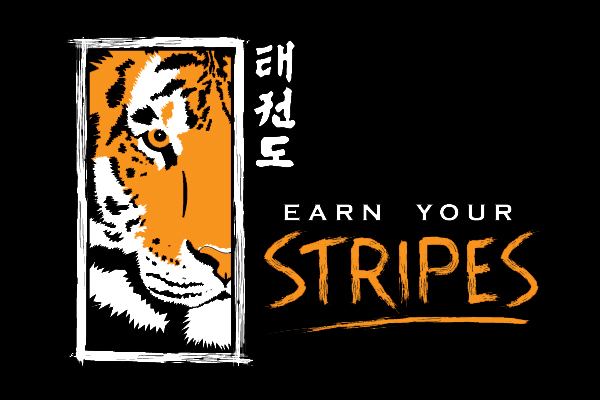 Call us Monday through Wednesday from 10:00 am to 7:00 pm, and Saturday from 9:00 am to 11:00 am, and find out how you can get started right away!